"No matter what he does, every person on earth plays a central roll in the history of the world, normally without realising." This is a sentence from The Alchemist by Paulo Coelho. Everyone unconsciously lives their daily routine life, but most of them have no idea how much they contribute to the world and our society . It is not possible to judge which work is more crucial or not, furthermore not necessary. Since all we create is meaningful to our history, we are all alchemists of the modern world. From this we explored some daily stationary objects inspired by alchemist's inventories. The clock is inspired by the shape of a funnel. It can be used by laying on the ground. 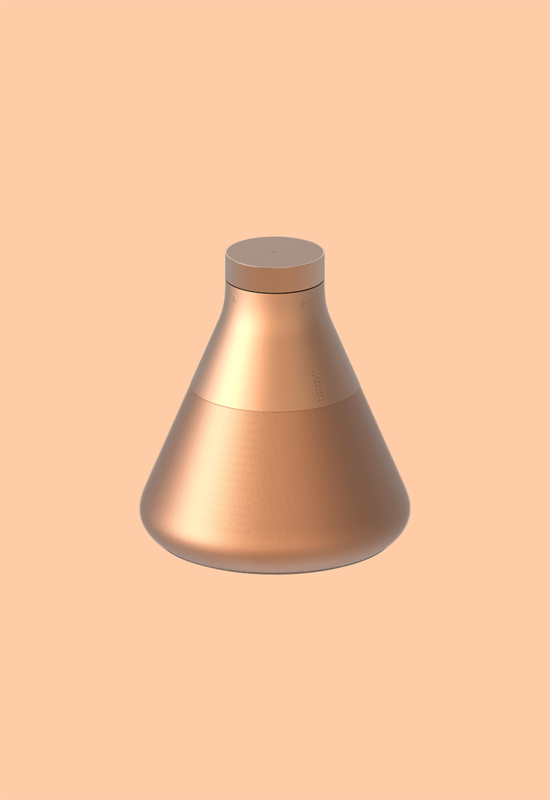 The lighting is inspired by the shape of a flask. It is able to control the level of dimming by rotating the knob. A floating light will light up your desk. 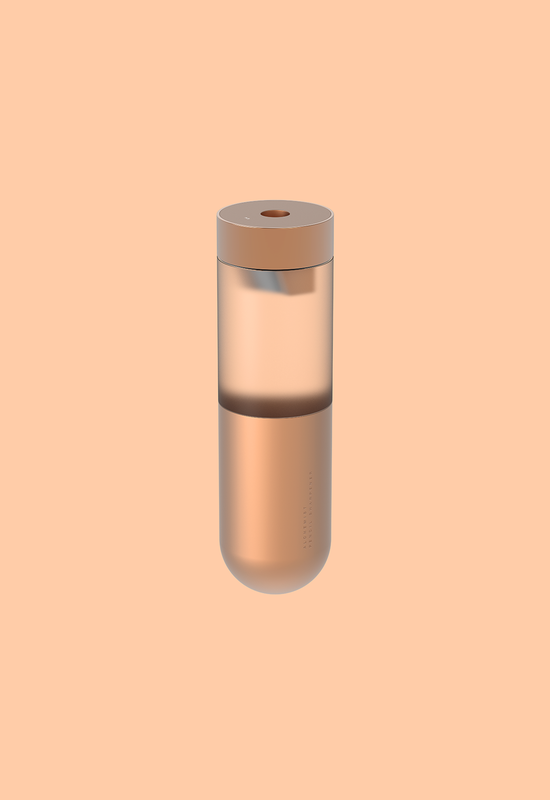 The speaker is also inspired by another type of laboratory flask. The sound comes out of the cone. This pencil sharpener resembles a test tube. The heavy bottom keeps it standing alone when not in use. 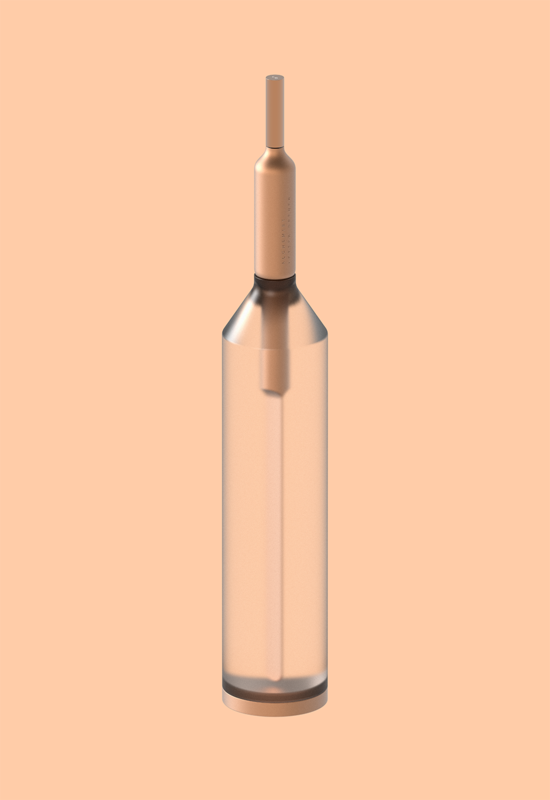 The letter opener sits inside a glass bottle. Message door guard in a bottle. This ball point pen is inspired by small size flasks and the stand that is holding them together. Ready to wright by rotating top cylinder. 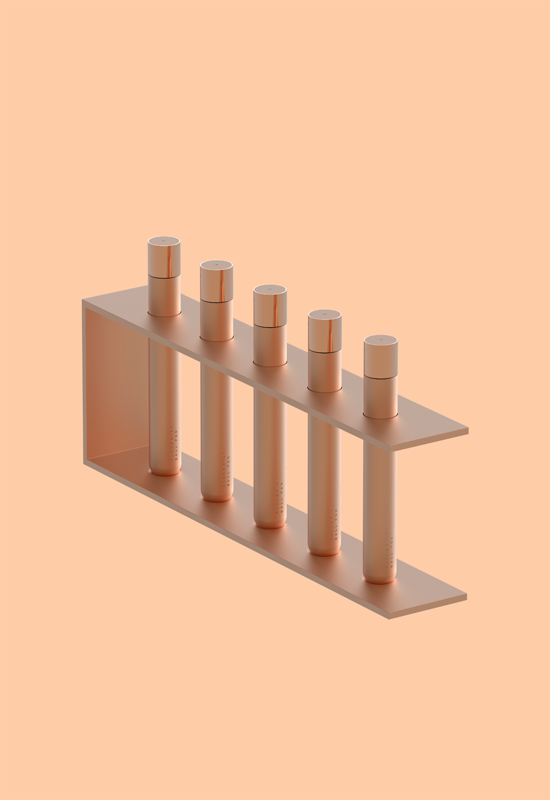 A simple tray clip holder. Published on 31st of May, 2016.